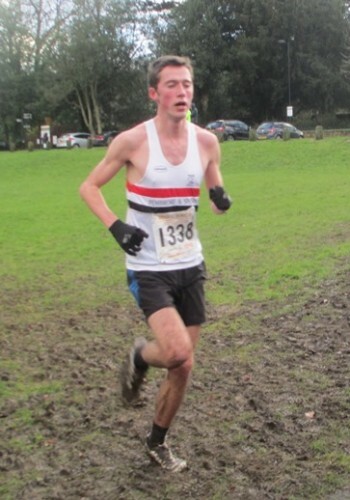 The conditions for the Mid-Lancs Cross Country League match at Townley Park, Burnley were bitterly cold and windy. This did not deter the Liverpool Pembroke Sefton athletes who made the trip and some good results ensued. After a comfortable win in the Merseyside Championships Rosie Johnson was clearly using the Under 17 race as preparation for the forthcoming Northern Championship. She was not pressed and glided home a minute clear of the rest. In the same race Anna Hulme was a gutsy fifth. At Under 15 Daniel Jones is a coming force demonstrated by third spot and with Ross Harrison also strong on 8th. A lack of a final counter meant no decent team result. Similarly at U13 Joe Houghton progresses at 5th with Alex Lang on 18th. At U11 Jake Dickinson was a useful 5th and Gabby Morris 25th in her race.